Gasoline ETFs to $5 a Gallon? Gas prices are going up. And there’s no denying that its affecting everyone. However, some states have it far worse than others. 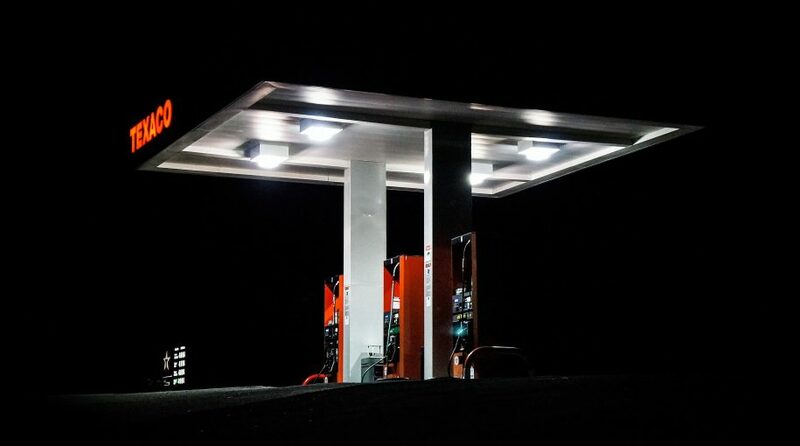 Here are the top five states with the highest gasoline prices. Here are the states where prices are the lowest. Crude oil prices have increased more than 10% over the past month after President Donald Trump signaled it is likely the U.S. will withdraw from a 2015 international agreement with Iran that eased sanctions in return for curbs to the country’s nuclear program, the Wall Street Journal reports.